I remember the time when back in India many moons back we used to live in a joint family. My grandparents, uncles, aunts & cousins all lived in a big house, ate all together in one long dining table. Sunday afternoon lunches were always beautiful times when everyone was home, relaxed & talking for hours over food. Even tho’ I might have been only about 6 or 7 years old, I still remember that one of the dishes used to be mutton curry or chicken curry. The hot steaming curry, used to be placed at the center of the table, & all us little kids eyed it with utmost enthusiasm, while waiting for our turns. Later years during grade school we all moved in to nuclear families but still stayed near to one another. We also still had Sunday afternoons Mutton curry, & sometimes Chicken curry which my mom would make. Now away from my own country and relatives, Thanksgiving time always reminds me of the long dining table and all of us sitting together to have food, and discuss our week and most of all the good times we had together as a big loving family. Everytime the aroma of the dish fills the air…it is reminder to me to be thankful for everything, my family & friends, and every memory I cherish…not just for a day but everyday. This is being sent to WFD-Time to be Thankful hosted by Ivy & Giz. Grind the seeds of 8 Green Cardamoms and mix it with the Coconut Milk and Keep aside. Heat Oil in a deep Pan. Add the Cloves, & Cinnamom Sticks. When they start to sizzle, add the sliced Onions & the sugar. Fry till they are glazed & slightly brown. Add the cubed chicken, salt, Turmeric & Chilli Powder & fry the Chicken tossing them often till they are light brown on almost all the sides. Add the Potatoes, mashed Garlic, the ginger paste, & Tomato Puree fry at medium heat till the oil starts to bubble up and the mix leaves the sides of the pan. Be careful to scrape off the bottom of the pan often to prevent it from burning. If you feel the bottom is sticking too often, feel free to add few spoons of water. Add the coconut milk with cardamom & cover & cook till the chicken pieces are tender. Switch off the heat & garnish with chopped cilantro. Serve with Flat Breads or Cumin Flavored Rice. Very Elegantly Delicious ! The curry tastes even better when it is allowed to sit for a few hours, allowing the flavors of the spices to blend in & infuse. Wonderful pre-description for your recipie. It brings in for me nostalgic feelings..back home, in India……joint family n together-lunches…those were some days !! …I will soon try this chicken out. It looks delicious and yummy ! 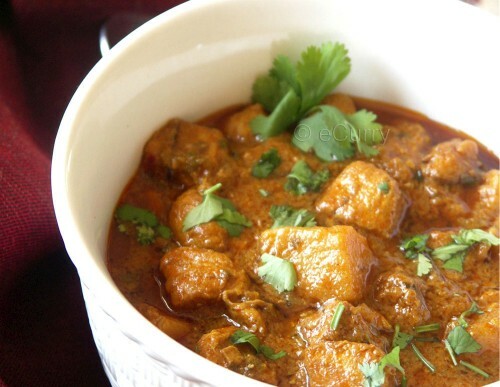 Soma, I am salivtaing seeing your divine curry.The gavy looks awesome. U have got nice curry recipes and I have bookmarked them. 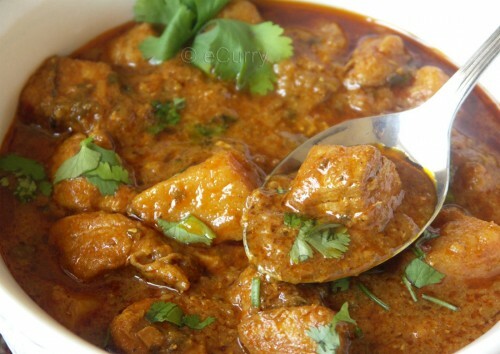 I love curried chicken and it’s early in the morning and I feel like eating some. Thanks for participating in the WFD event. DELICIOUS. Just wanted to gobble up that sppon nwith chicken and the thick sauce. Bookmarking this for making. This looks wonderful. I’ve never made Indian food from scratch, but that’s next on my list. I’ve used vanilla soymilk in place of coconut milk before because I generally don’t care for the taste of coconut milk for some reason, would it work in this case you think? Otherwise this looks like a delicious and healthy meal! Soma … I have grown up in a joint family too .. and your post brought back memories … which any way never go away … just lie dormant in the daily grind. wonderful! will try it and tell you, for sure! WFD - Time to be Thankful! Roundup. I would so love a bowl of this with some rice…oh my it looks just wonderful. I have yet to make myself a good curry, I am bookmarking this! trie a variation of this, but without coconut milk – i had to use dried cocnut i the onion paste – the finicky sonny boy does not like onion pieces. It tuned out heavenly. You won’t believe but this is my first trial at making a proper Indian curry with chicken. I am happy! thanks a lot for the recipe! you don’t mind my linking to your post? I’ve still got this dish on the stove and it doesn’t look exactly like your photos. I think I used too much coconut milk, but it smells good! Looking forward to dinner. I’ve just made this wonderful dish for the second time in two weeks. My husband thinks it’s at least as good as restaurant curry (and the restaurant we have here is good). It’s really not that much work for such a great dish especially if you have an enameled cast iron pot to make it in and slowly simmer it for a good while. YUM! I wish I hadn’t looked at your pictures! I wasn’t hungry till I saw the ones for this curry. I tried this last night and it was awesome! I had to use canned tomato sauce as I was out of tomatoes, but it still turned out awesome… next time I will use fresh tomatoes. It’s definitely a keeper 🙂 Thanks for sharing! Dear Meeso, Thanks a lot for letting me know. & am so glad that you liked it. I have made this four times now and appreciate it more with every batch… I tend toward using more cardamom pods, cloves and cinnamon than called for (because mine are old 🙂 and I use more coconut milk and tomato puree because I like more sauce, but this is a seriously incredible recipe. My only kerfuffle is the timing of the potatoes… when I follow the recipe they turn out too crisp (underdone), so I’ve taken to frying them ahead of time and them adding them ‘pre-cooked’. Thank you so much for letting me know! i am very happy that it worked out for you 😀 . Yes, more cardamom, cinnamon and clove will definitely make it more fragrant!! We use a lot of those in Indian cooking and I can imagine how nice it would be. I guess the potato depends on the kind and some cook faster than the others. frying the potatoes ahead makes them taste better. you have made it your own in a beautiful way. this recipe is great. ive done it with lamb and a bit more coconut milk. a longer cooking time for the lamb. probly my favorite curry now. thanks mate!! really good. I’m a cardamom grower in colombia currently living in NY, and the thing I miss the most are the family gatherings with food being at the center of every ocasion. 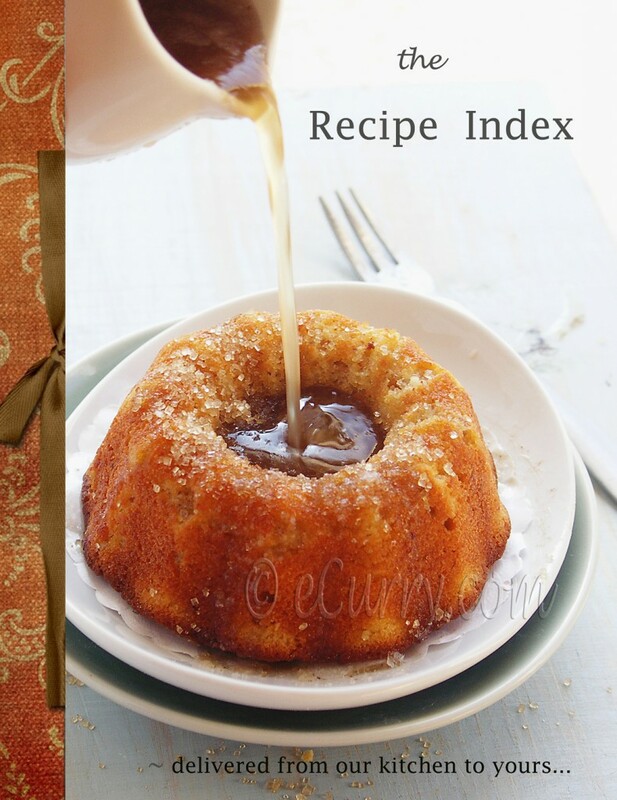 I really enjoyed your post and I can wait to try this recipe at home. I made this a few weeks ago and it was amazing. Tonight we are eating this again! This was soo delicious!!!! I added a can of chickpeas since I didn’t have enough chicken. I will definitely be making this again! I really want to try this recipe. I am not very experienced with Indian food and my local fruiterer only sells Green Cardamoms seeds. How many actual seeds do I need to grind? Is there only one seed in each Cardomom? Each pod as many seeds. They are usually black to brown… in that range of shade. You will need 8 green pods (and all the seeds in them) for this recipe, as per the recipe I have written. However if you have never used cardamom before and decide before cooking that you do not like it.. you make skip it all together and do the rest as is it. It will be good even without the cardamom. Only it won’t have the flavor of cardamom…. it is really not that overpowering.. let me know! and also if you need any help, I am here. Thank you so much for your response. I really appreciate it. As you probably guessed I am not really a great cook and am trying to learn some new recipes from the internet. 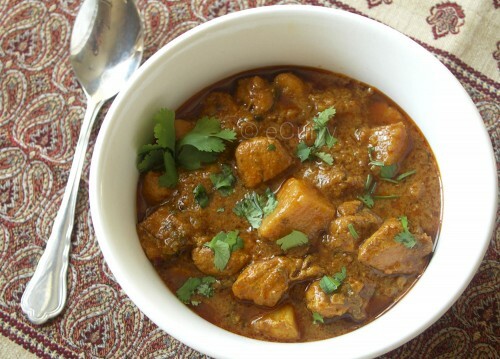 I do love curry and will definitely try this recipe and let you know how I go. I may try it without the cardomom first or just use 15 seeds and see how it goes. By the way, what gives it the curry flavour? Is it the turmeric? How come you don’t use any curry powder? This might come as a huge surprise to you, esp. if you are not used to Indian food and have never cooked one before, but there isn’t anything called “curry powder”, at least not ever in an Indian home. The term is a creation of the west. (Read the page which says “Curry” on the top tab of my blog, you might get some idea to why I say this. The Indian food uses different spice mixes, sometimes whole (as used here) and sometimes in powdered form.. But there is no one combination. Different mix in diff. proportions gives diff. flavor. that is the reason a recipe will taste differ from one home to another as we are eyeballing quantities in regular cooking. In this particular recipe, the flavors will be combined flavors of the spices (cinnamon, cardamom etc) and also the ginger, garlic, onion, coconut milk etc. Turmeric in powdered form, does not have much flavor. It is used for color and also for its antiseptic quality. Give it a try and let me know if you have missed the “curry powder”!! 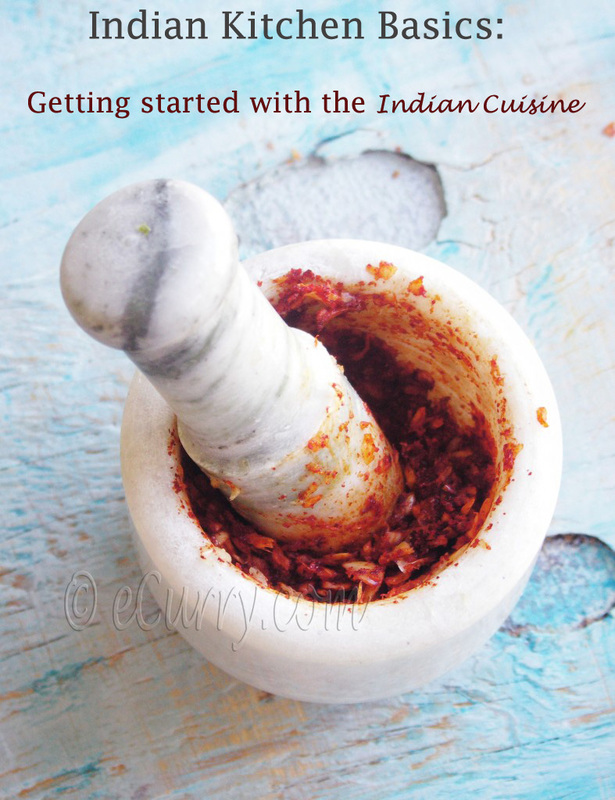 BTW, chk out this page: http://www.ecurry.com/blog/indian/indian-kitchen-basics/the-most-commonly-used-indian-spices/ (i have included a description of spices with photographs – might help you). We cook a lot of curry with almost no spice!! I have a lot of easy recipes here. If you want, go through (or shoot me an email) if you want to try. Thanks for making an effort! relly makes me happy. Can you please tell me how to make the ginger paste? Do I just out it in the blender? Yes in a blender. It is really easy. Here is the post: http://www.ecurry.com/blog/condiments-dips-and-sauces/homemade-ginger-and-garlic-paste/.If you go to the Recipe Index (http://www.ecurry.com/blog/recipe-index-2/), there a category which says “Indian”. Click on it and there is “Indian Kitchen Basics” as a sub catergory. There are some posts that might help you, esp. since you are starting off.. Sorry about the questions but one more (I am in my kitchen now about to make it). I don’t like tomatoes that much. Do I have to use the tomato puree? If not, do I still use the half cup of water? after you are done, and if you are not using the tomato, you may drizzle some lemon juice, (after cooking) if you want.. Please do not apologize!! makes me happy to answer any questions! Thanks again. Not too late. I might go out and buy some tomatoes. When I am making the ginger garlic paste how much water should I add using the quantities in this recipe (ie 2″ piece of ginger and 5 cloves of garlic? It is best that the you use min. amount of water.. only as much as you need for your blender to blend it.. if you use more, no harm. It will just take longer to cook. If you are going out only for tomatoes, skip it!! 🙂 .. but really whatever you want to do. As long as the onion, ginger garlic cooks well (done and yet not burned) and there is no raw taste, it should work fine. I accidently came across your website and I tried this curry. This was awesome!!. Thanks I learnt something new. I couldnt wait to make this dish as I’m crazy about cardamom and yesterday I needed something to remind me of all the good things to be thankful for, so what could be better? Thanks Soma, it was deelicious and we all loved it! Hello, the recipe is brilliant and very easy. But for us European people (Sweden), 1/6 of the Chilli is more than enough! Well done! Thanks for sharing! This looks amazing! I was wondering if I can use pre-ground cardamom powder instead of the pods? And how much should I use to equal 8 whole pods? Thank you! I love your blog. I especially enjoy reading about your family life. Normally I skip through the personal stuff and go straight to the recipe. I always take the time to read your entire posting. 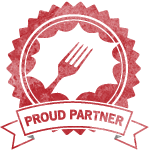 The back stories help bring the recipe to life. I am new to Asian Cooking and have found your blog extremely helpful. I’ve managed to make a couple of different curry dishes but am a little confused about using whole or pieces of cinnamon stick. I fished out the cinnamon stick after making my first curry but left it in the second time around. Am I supposed to remove the cinnamon stick before serving? 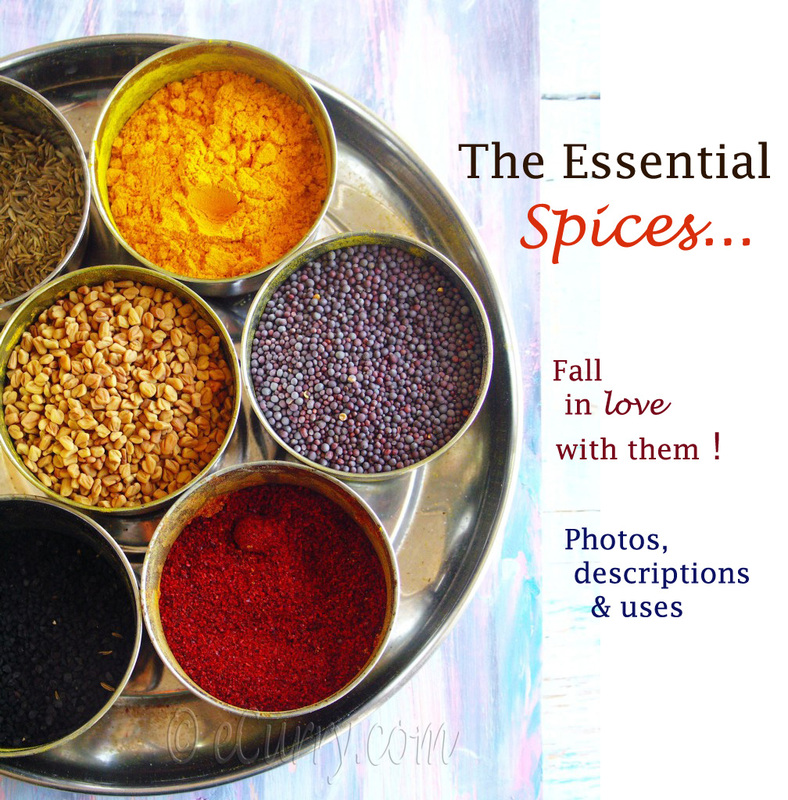 About the whole spices, an Indian is used to having whole spices in the finished dishes. 🙂 If we find one while we are eating we just set it aside. But if it bothers you, and I can understand if you are not used to it, you may remove it after it is cooked or better before serving if possible. 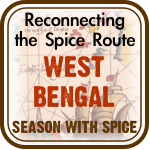 The spices sit the and the flavors blend as they soak; probably one of the reasons why we do not fish them out. Please could you tell me if I could use tomato passata instead of tomato puree? And if using chicken on the bone then would 1 kg chicken be equivalent to 4 boneless breast pcs?